The cold days of winter are slowly starting to fade into the warmth of Spring. Your roof has seen all the types of weather, from snow to strong winds and cold rain. There are several things to keep in mind when it comes time to inspect your roof and do end of winter roof repair. You want to keep you and your family safe from the outside elements. And, of course, the best way to do that is to ensure your roof has not been damaged. Here’s how to be sure all is ready for the warm months ahead. 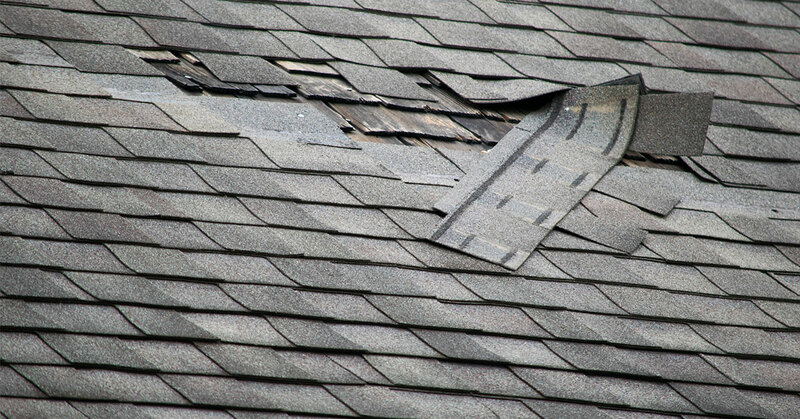 Shingles that are missing, curling, or buckled should be repaired. This is a sign they have wear and need to be replaced so leaks don’t start. Shingles in bad condition won’t likely make it through the hot sun of summer. If your gutter is damaged, have it repaired. A leaky, damaged gutter can create a way for water to get into your outside walls. Repairing that kind of damage can be incredibly costly. 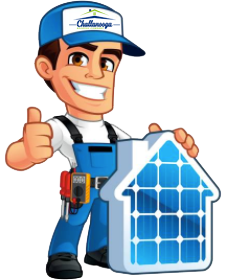 Inspecting all the flashing at the edges of your roof and around your chimney is important. These metal strips help to to seal off junctions and keep water from seeping under the shingles. If there is any damage or missing pieces, leaks will occur. The attic is another important area to check several times a year. Check before, during, and after winter to ensure there are not any leaks. In addition, check your interior walls and ceiling for dark spots or other signs of a leak. Don’t wait to address these problems if you see signs. Now that you know why end of winter roof repair is important, there is no reason to wait! If you need dependable roofing professionals, look no further than Chattanooga Roofing Company. Call us at 423-308-ROOF today. Is a Metal Roof Better in Winter? Providing customers in the Chattanooga & North Georgia areas reliable and trusted roofing services for years.